Meghan Markle broke with tradition by giving a bride’s wedding speech at the Royal Wedding. And she is far from alone. 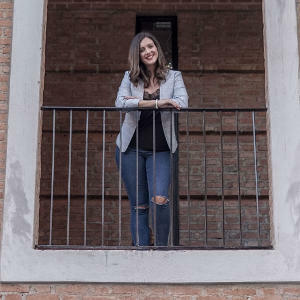 In fact, Meghan is one of an increasing number of modern day brides opting to include a bride’s speech as part of their big day. And we think that’s amazing. After all, us females shouldn’t stay mute on our wedding day, just because tradition says so. The bride’s wedding speech is a fantastic opportunity to thank the people that mean the most to you, reflect on the relationship with the one you love, and acknowledge the amazing man you are marrying. Only you can tell your story and your wedding speech is the perfect platform for that. But if you’re not a public speaker and the thought of giving a speech terrifies you. We got you covered. We’re sharing our expert advice on how to deliver a bride’s wedding speech with confidence. Prepare to feel like a total Rockstar on your big day. Everyone feels nervous about giving a speech. It’s normal so don’t worry. But if wedding day jitters are getting the better of you, here are our top five tips to on how to overcome nerves for the bride’s wedding speech. Remembering that everyone in the room loves you and wants the best for you is a great way to overcome nerves for bride’s wedding speech. It’s not Dragon’s Den, you don’t have to win anyone over. They are all here to celebrate you. 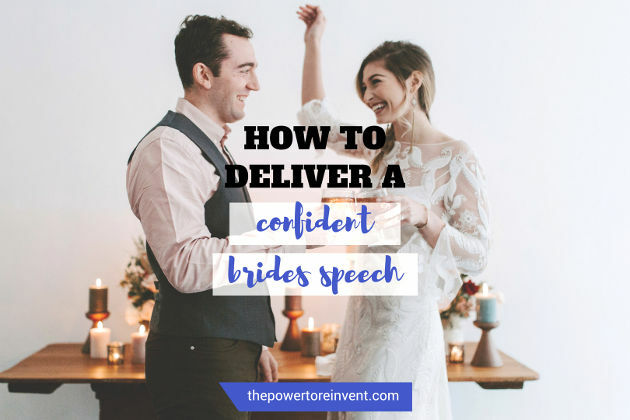 Practice is the key to success when it comes to delivering a confident bride’s wedding speech. The more you practice, the more natural giving your speech will feel. 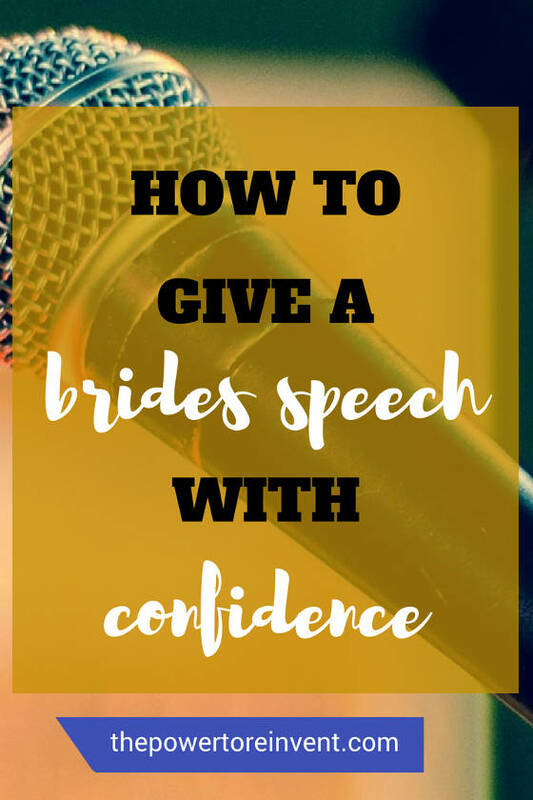 For some great tips on writing to help with writing your speech, check out this article from bridebook. POWER goals are a great way to focus the mind on what it wants. They integrate visualisation, the law of attraction and whole brain thinking to really maximise success. 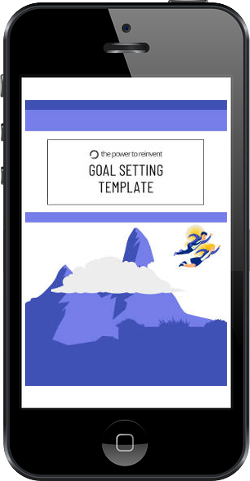 Check out our Ultimate Guide to Goal Setting which includes a free template for you to download here. We guarantee your confidence will skyrocket after this short exercise. Harvard Business School professor Amy Cuddy gave an amazing Ted talk about how to use power poses to boost confidence. Amy says that using a power pose is a great “body-mind nudge” enabling you to skip over psychological stumbling blocks, such as nerves. What’s more, Cuddy says, adopting the body language of a powerful person changes the way other people see and act toward you, which in turn reinforces your confident behaviour. Amy also argues that when in a power pose, people respond to your confident stance. Their reactions have the positive knock-on effect of making you feel more confident. Check out Amy’s TED talk below — the wonder woman stance is our particular favourite! The great thing about speaking at your own wedding is that you can decide the order of the speeches. We recommend putting the bride’s speech at the beginning. That way you can relax and enjoy the rest of the speeches! But more than that, your break in tradition will inspire other future brides-to-be and make your wedding day incredibly memorable. Giving a speech as part of your big day is something to really celebrate. And our tips will help you do it with confidence. We would love to hear from you! 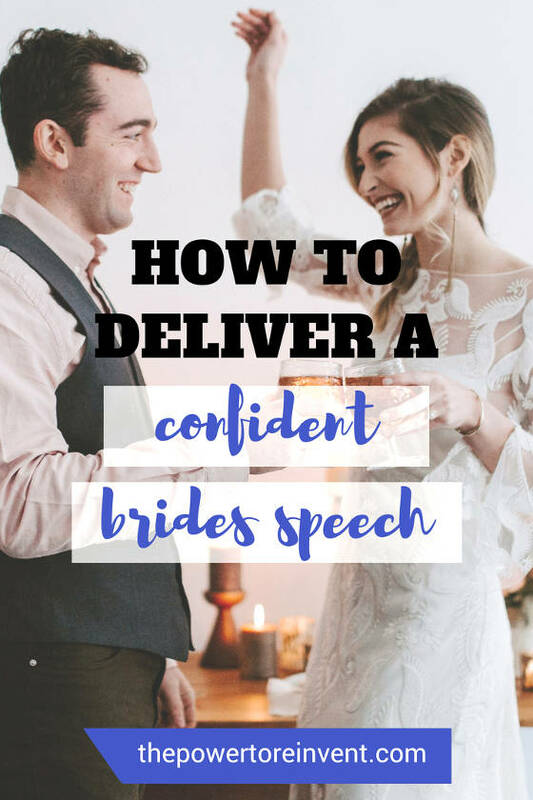 Are you a bride that’s given a speech? Let us know your experience and tips in the comments below!